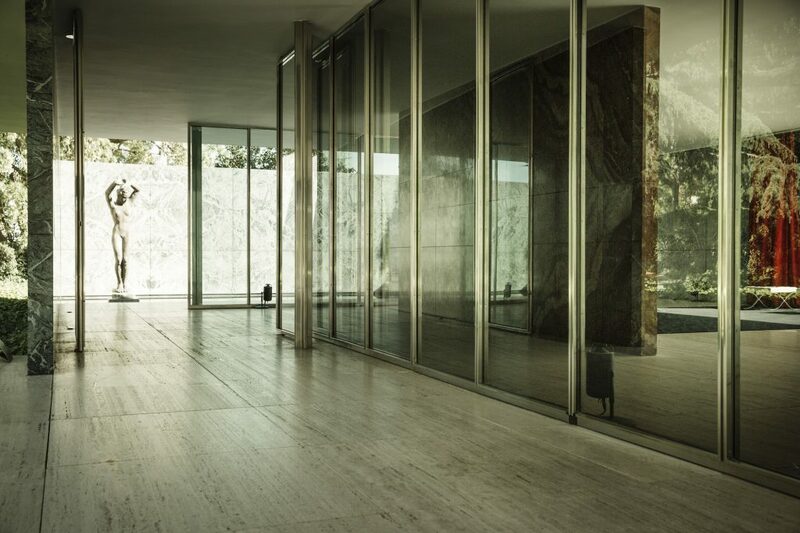 transient senses is a research cell developed in and with the Barcelona Pavilion designed by Mies van der Rohe. This cell pursues an inquiry into the emergence of interiority and exteriority conditioned by this architectural construction. One of the operative points of departure was the consideration of this construction as an apparatus for thinking architecture. Interacting with this building enables very specific reflections on basic architectural categories, and opens up the possibility of understanding them, and beyond the concept of architecture, in new ways. 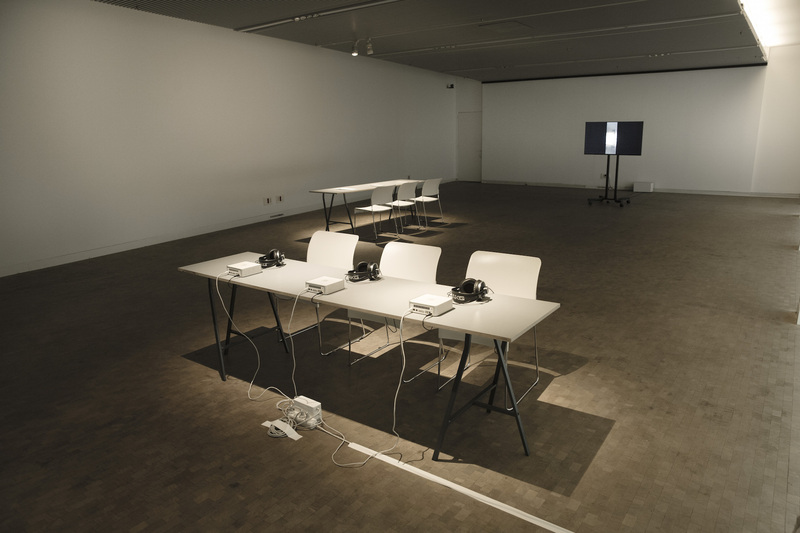 Through four different productions—a sound installation, a sound essay, a video essay and a text essay—transient senses configured another apparatus that extended the original one and focus its potential for reflection on the relationship between two basic architectural-perceptual categories: interiority and exteriority. 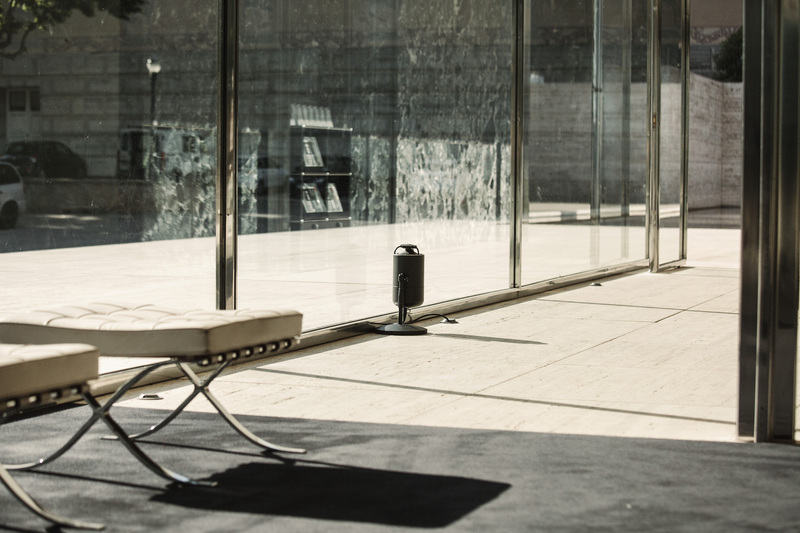 The basic hypothesis—elaborated in immediate interaction with the pavilion—is that the definitional boundaries of these categories are experienced in this building in a vague, diffuse way. 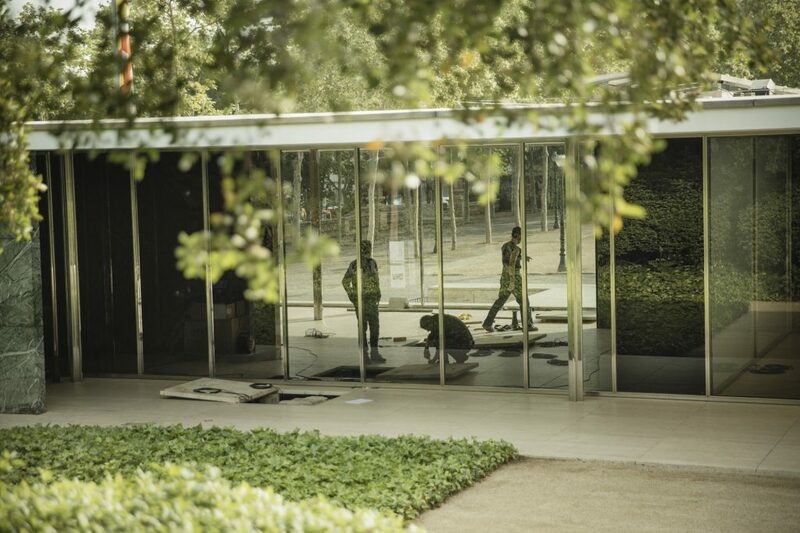 There is no clear and stable sense of interiority or exteriority in the pavilion. Both perceptions oscillate in a fluid relationship to one another. The installation in the pavilion was presented between April 29 and June 21, 2015. 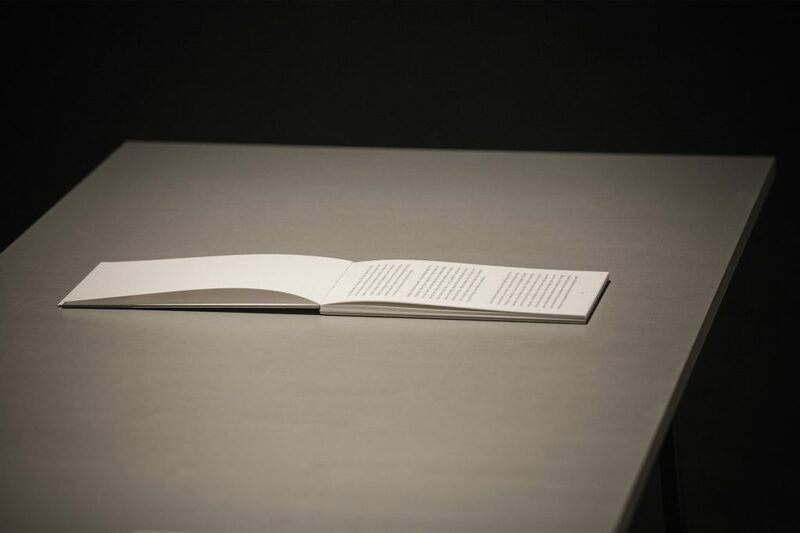 From May 26 to 31 and from June 18 to 21 the three essays were presented at the Fundació Antoni Tàpies. On June 2 the video essay was projected in the German Pavilion as part of the video art festival Loop Barcelona. An international research seminar configured a platform for conceptual reflection on sense, meaning, knowledge and aesthetic practices as research practices in architectural context. The fist part of this seminar took place on May 28 and 29, 2015 at the Goethe Institut of Barcelona with the participation of Susanne Hauser (UdK Berlin), Dieter Mersch (ZHdK) und Gerard Vilar (Universitat Autònoma de Barcelona). The second part took place on June 18 and 19 at Sónar+D with the participation of Jean-Paul Thibaud (CNRS Grenoble), Rudolf Bernet (Katholieke Universiteit Leuven) und Xavier Bassas (Universitat Autònoma de Barcelona). Lucio Capece presented a performative sound intervention in the Pavilion as part of the seminar. 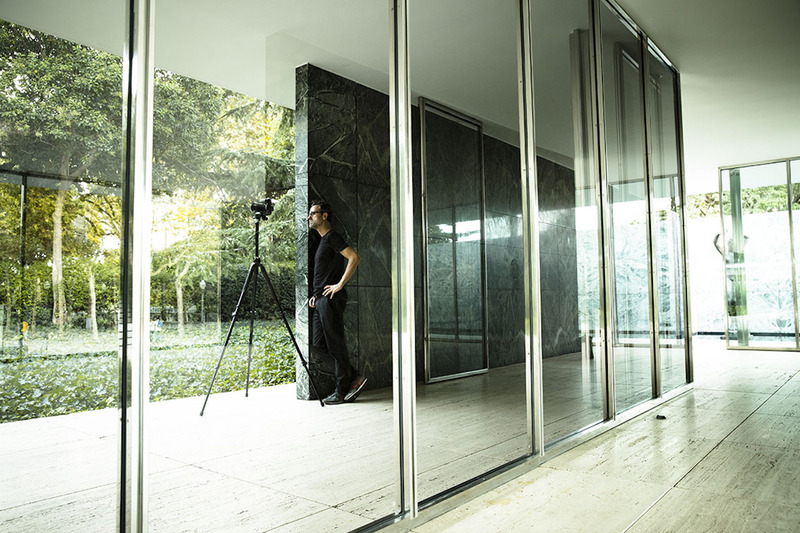 A publication including an introduction to the whole research cell, a new text essay and photographies of the whole process by Thomas Vilhelm was published by RM and the Fundació Mies van der Rohe Barcelona. 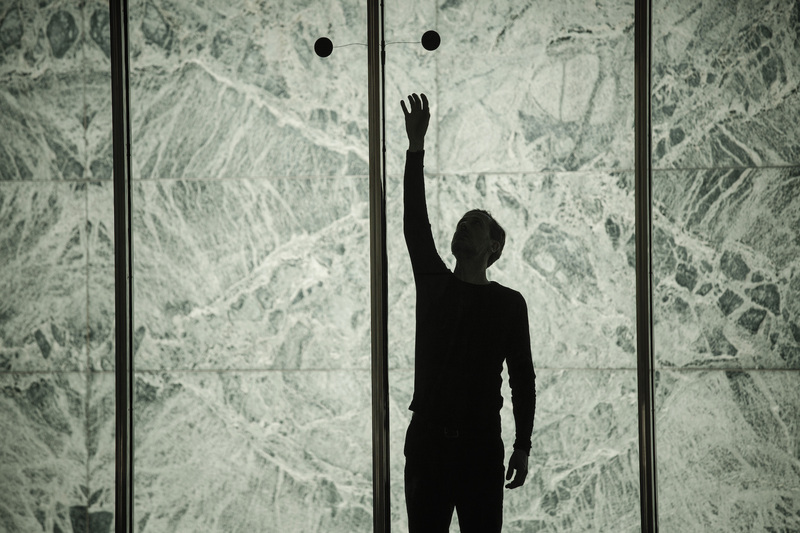 transient senses was one of the most relevant research cells in Architecture of Embodiment. It crucially contributed to the development of research practices and strategies for their interconnection in a research methodology, as well as to the understanding of the concept of sense and its realization in architectural contexts. 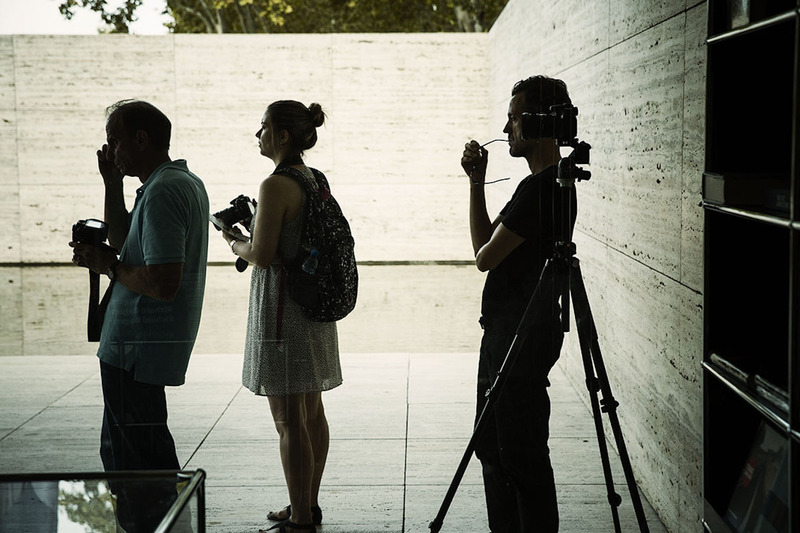 transient senses was curated by Lluís Nacenta and organized by the Fundació Mies van der Rohe with the support of the Goethe Institut of Barcelona, the Fundació Antoni Tàpies, Sónar+D, Loop Barcelona, the Institut Français of Barcelona, the Màster Universitari de Recerca en Art i Disseny (Eina / Universitat Autònoma de Barcelona), the research group Experiencia estética e investigación artística: aspectos cognitivos del arte contemporáneo, Neumann and Bloomline. On the website of EX.asociación de arte electrónico y EXperimental you find a summarized witten explanation (in Spanish) and an explanatory with Alex Arteaga about the whole project (in English). Architecture of Embodiment by Alex Arteaga is licensed under a Creative Commons Attribution-NonCommercial-NoDerivatives 4.0 International License.